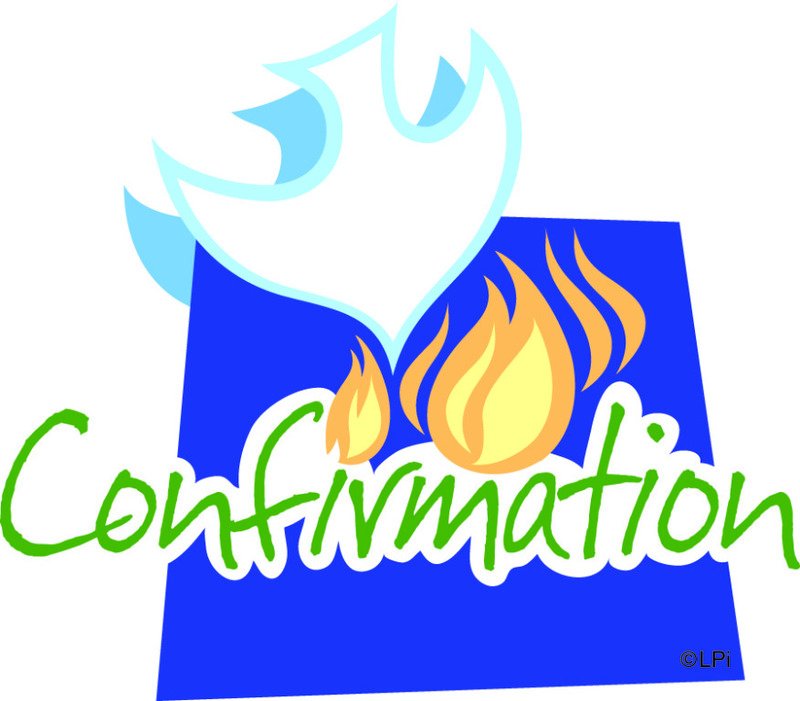 Confirmation is a Catholic sacrament of mature Christian commitment and a deepening of baptismal gifts. It is a Sacrament of faith in God’s fidelity to us and completes the baptismal gift of grace. It enriches the recipient with a special strength of the Holy Spirit, unites the person more firmly to Christ, and completes the person’s initiation into full membership in the Church. All youth of the parish participate in a two-year sacramental formation program. Formation begins as part of the Religious Education class, either at Christ the King School or in the Sunday Youth Faith Formation (Y.F.F.) program, in grade 7.